And that’s when they knew they were in trouble…. Lol 🙂 Yes! So true! 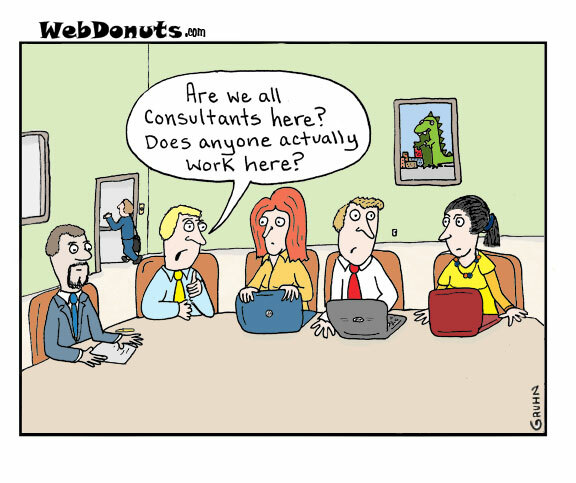 Too many consultants in the board room spoil the product. Aw, time for lunch. Let’s see what I packed myself for today.